On September 26, 2012, San Jose’s Tech Museum released the names of the 2012 winners of The Tech Awards, an internationally known program that recognizes individuals and groups who have developed technological solutions to improve quality of life globally. I was initially drawn to this list of winners because Embrace, a social enterprise I worked with last December, was featured among them. 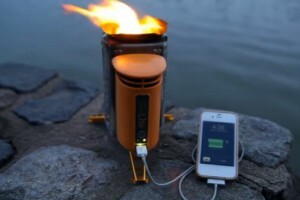 As I browsed the remainder of the list, another healthcare-based innovation caught my eye: the BioLite camp stove. BioLite is geared towards the 2 million people each year that die early due to smoky fumes released by open cooking fires, addressing this problem through a low-cost stove that does not require any fuel to function. With a weight of 935 grams, the BioLite camp stove is easy to carry around, and at $129 (less than half the cost of other stove alternatives), it’s relatively affordable. The team uses thermoelectric technology to take heat energy and convert it into electricity that can not only produce a fire but can also be used to charge devices, such as LED lights and cell phones. At the moment, this product – with its $129 price tag (high by developing world standards) and target demographic of campers and adventurers – seems primarily geared towards the developed world. However, it has significant potential to create positive impact in developing nations as well. When I worked with Embrace at Shamlaji Tribal Hospital, I made a point to venture out into nearby villages, engage with tribal peoples, and understand how my lifestyle differed from theirs. Close to the hospital, I noticed numerous individuals living in makeshift tents, held up by long sticks, torn saris, and ragged sheets. Importantly, these people did not have access to a kitchen or kitchen utensils – which in turn contributed to widespread malnutrition in the area. This problem is not unique to rural Indian villages. Indeed, the World Health Organization reports that chronic food deficits and consequent malnutrition affects about 792 million people worldwide, including about a fifth of the population in developing nations. In India alone, 42% of the children are reportedly malnourished, precluding opportunities for them to seek out improved education, artistic pursuits, and economic success. The BioLite camp stove would be one way for such populations to more safely prepare their food and thereby become healthier, stronger, and more likely to succeed. Moreover, because the BioLite stove is environmentally conscious and designed to reduce pollution from smoke and other harmful emissions, this stove would not exacerbate any pre-existing health concerns in developing countries. While the BioLite team is not currently marketing in emerging markets, doing so could be a way for them to move forward, reach out to new populations & customers, and work towards their mission of supporting a better world. 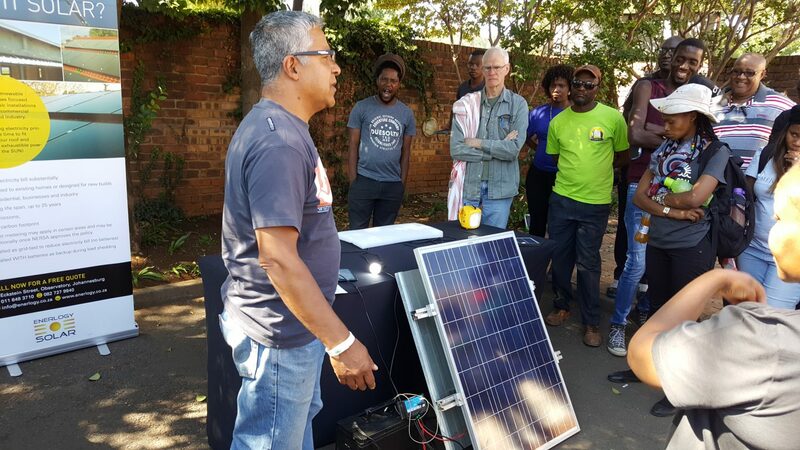 The team will first need to lay the groundwork for trials and product development, but given their fast rate of growth and performance thus far, it does not seem impossible for the BioLite technology to enter developing nations sooner rather than later.